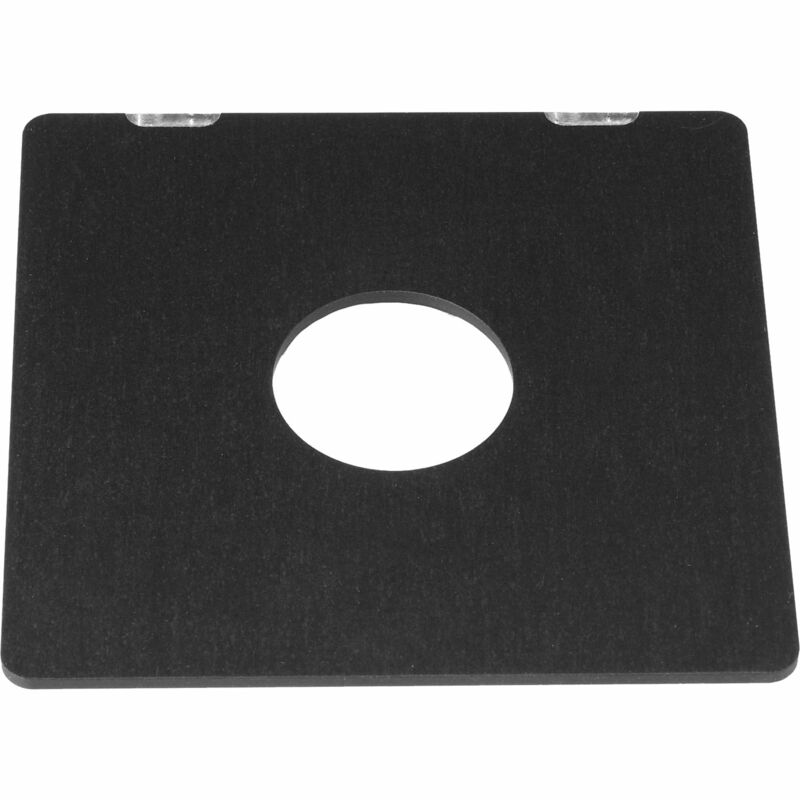 Bromwell lensboards are available for many manufacturers' view cameras. They offer comparable quality at a considerable savings over original manufacturers' boards. This is a Toyo style 110 x 110mm lensboard with cut opening for a #1 Copal or Compur Shutter. Box Dimensions (LxWxH) 4.4 x 4.2 x 0.4"
110 x 110mm Lensboard for #1 Size Shutters is rated 5.0 out of 5 by 2. Rated 5 out of 5 by Anonymous from Excellent product- reasonable cost Bottom Line is the board fits snugly, looks professional and does the job required. Rated 5 out of 5 by digitaljay from It's a ....Lensboard! Well made, fits great. My Nikkor 180W just loves it.